A girl is born with enough of eggs that she is ever going to have post her birth which is approximately 2 million in number. She never creates any new egg once she is born. The moment she reaches the puberty one of her eggs ovulates which indicates that it is ready for the fertilization. Along with this the lining around the uterus also thickens in case if this egg encounters with one of the millions of sperms pregnancy occurs, and there would be a need of proper support for the fetus to develop inside. If the fertilization doesn’t happen the egg gets destroyed and the uterus lining also sheds and so the woman experiences vaginal bleeding. This bleeding occurs every month with the amount of about 2 to 6 tablespoons and the number of days this occurs is roughly between the time of 2 and 8 days. 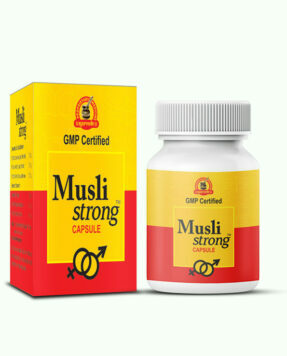 There is approximately 21 to 34 days of gap between two periods which is normal. When we talk about heavy menstrual bleeding it means there is more than normal flow of blood. This could be accompanied by the reduction of the time period between two periods and increment in the number of days while having menstrual bleeding. 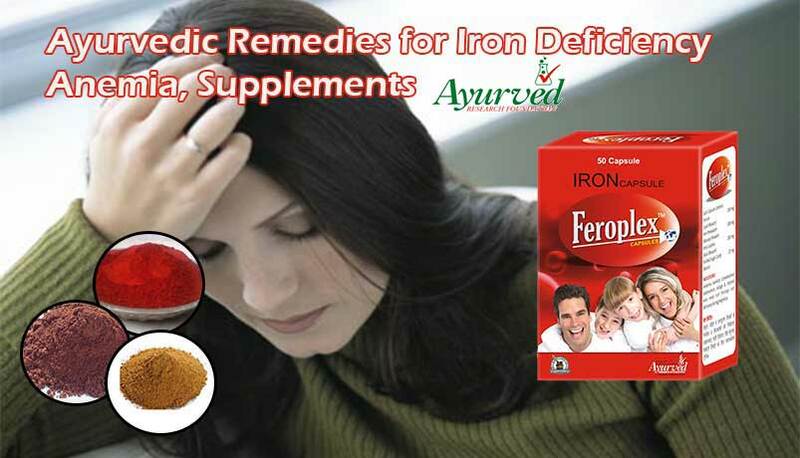 If the blood flow is too heavy women face loss of iron and due to that, other symptoms related to it also pop up such as weakness, tiredness, fatigue, shortness of breath, lack of concentration in any activity, etc. Changes in the menstrual cycle also cause hormonal imbalance that affects a woman both physically and psychologically. Many of them also face menstrual cramps that are unbearable. This is the situation when the women get extremely vulnerable and they are in search for some effective remedies to prevent excessive menstrual bleeding as soon as possible. This is the time when we suggest every one of them to take ayurvedic remedies for heavy periods like Gynecure capsules and Feroplex capsules. This is because such kind of ayurvedic remedies for heavy menstrual bleeding are build carefully with the instructions given by Ayurveda scientists which in turn prevents excessive menstrual bleeding naturally. 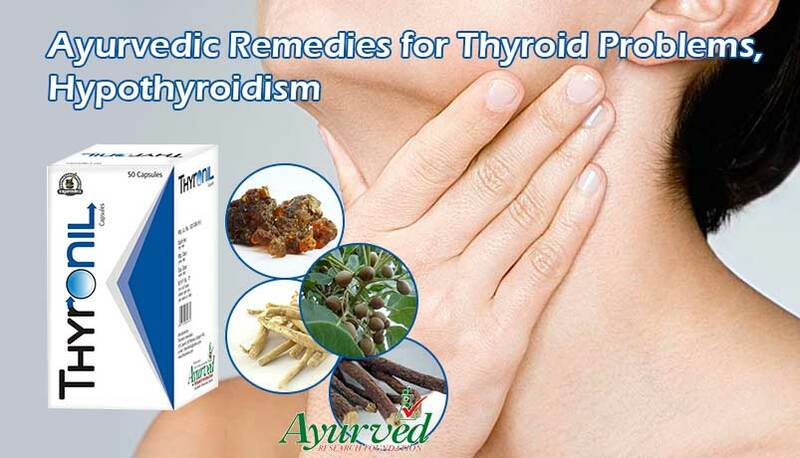 Gynecure capsules are known as ayurvedic remedies for heavy periods because these control the issue very efficiently. A woman then experiences changes in the bleeding amount and patterns. 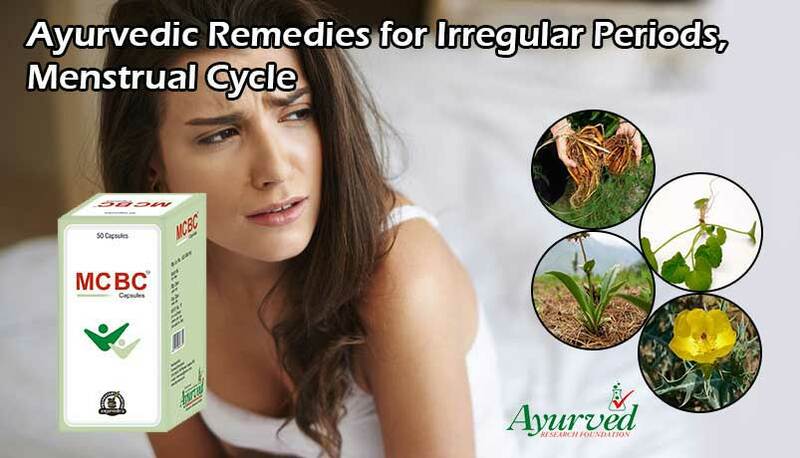 Regular intake of Gynecure ayurvedic remedies for heavy periods bring marvelous results in such a way that the blood flow gets in control and there occurs sufficient gap between the two periods. 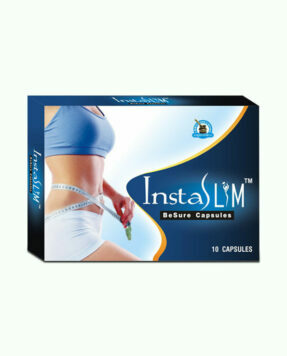 Not only this, the number of days also gets reduced if the capsules are taken regularly. Feroplex capsules basically are designed for providing the natural iron mineral which is probably lost during the heavy flow of blood. 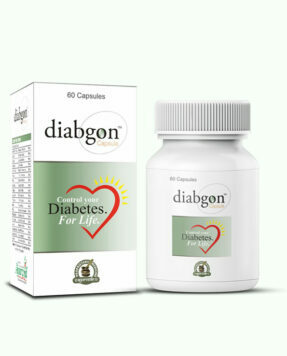 Both the products are entirely genuine since the herbs are taken from deep forests and carefully chosen. 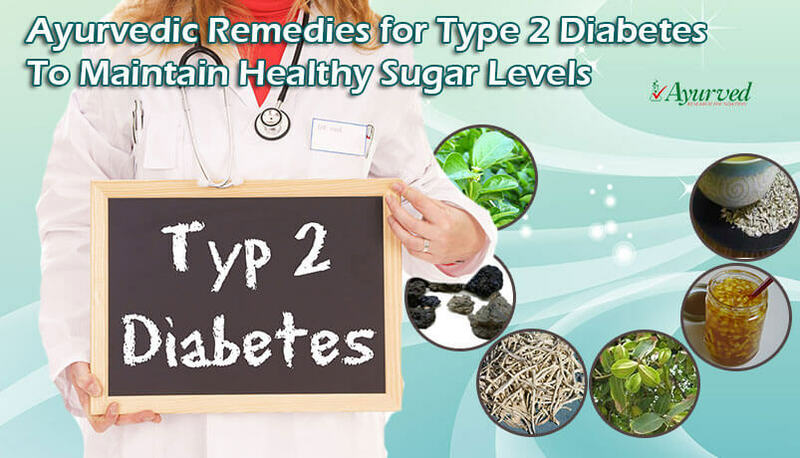 The manufacturing of these ayurvedic remedies for heavy periods do not alter the natural benefits of every herb being used as the ingredients are least refined in best possible manner. Also the making of both ayurvedic products are carried under heavy protection with well equipped machines and are also done in a hygienic environment. 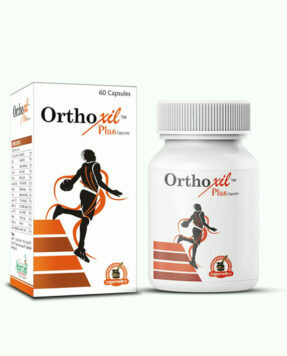 This guarantees that the products are extremely safe for use. 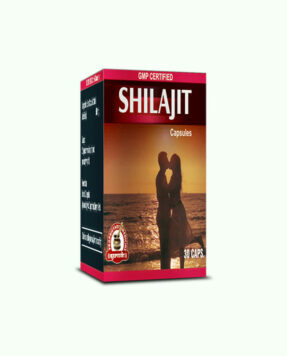 Take one capsule or two capsules of Gynecure with water two times a day depending on the current health scenario. The same goes with Feroplex capsules as well. According to the present hemoglobin levels in the body take one capsule or two capsules of Feroplex with water twice a day. The results will start showing up slower and steadier after a regular consumption that roughly has to be around three or four months. If the condition of women is extremely low at present it might take more time for them to recover. But once the outcomes come over the surface, which would be for long term for sure. The blood flow will be controlled, the time duration between two menstrual cycles will also reach to normal, and the number of days in a menstrual cycle will get reduced as well with these ayurvedic remedies for heavy periods. There are no side effects or withdrawal effects offered during the entire course making it perfect for every woman dealing with menstrual issues. 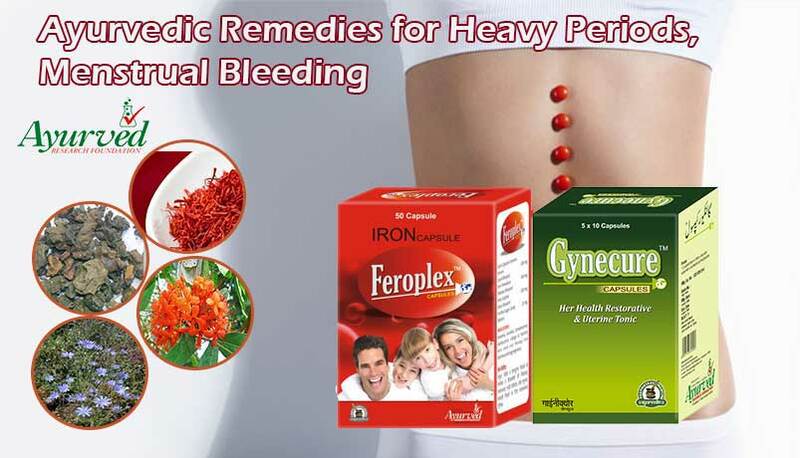 => Buy Gynecure and Feroplex Herbal Capsules to Get Rid of Menstrual Disorders.